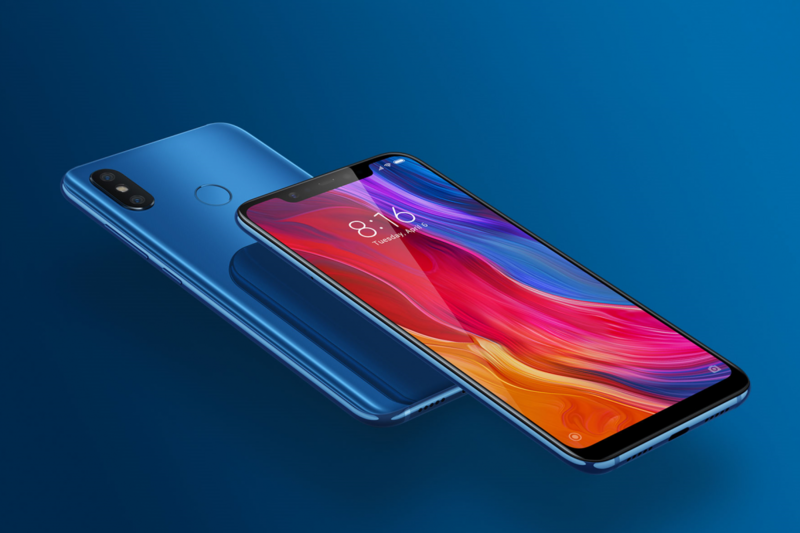 The Mi 8 launched in the middle of 2018 with the Snapdragon 845, IR face unlock, and of course, MIUI. For those of you who aren’t fans of MIUI, there’s a lot of AOSP-based custom ROMs for you to pick from on our forums. LineageOS is one of the more popular custom ROMs thanks to the stability and security that it offers. If you’re interested in flashing the first Android Pie-based nightlies, you can download them from the link below. You’ll need to have an unlocked bootloader and TWRP installed before you can flash it, though. Since the Mi 8 never received official LineageOS 15.1 builds, there’s no upgrade path that involves you keeping your data. Make sure you backup any important data before you try installing the ROM, since you’ll have to factory reset before migrating from MIUI or another custom ROM.